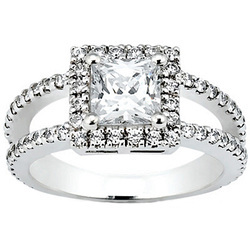 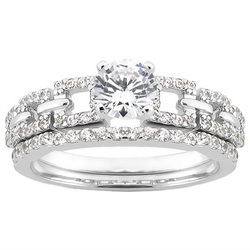 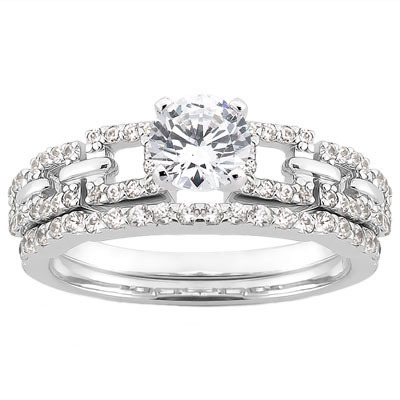 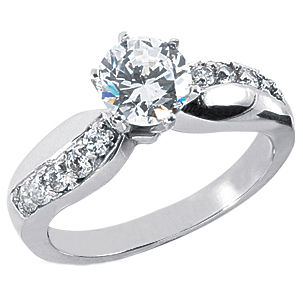 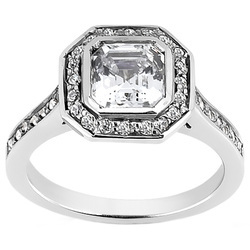 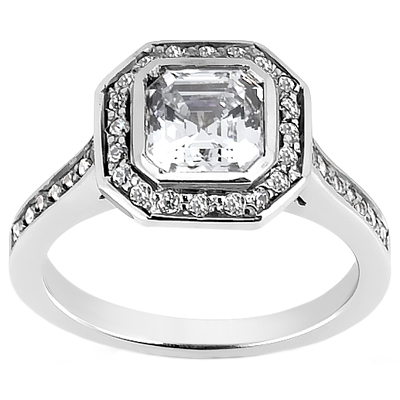 Unique Settings of New York offers a wide selection of engagement and wedding rings. 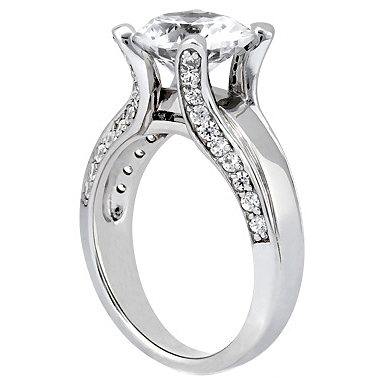 With over 20,000 designs and the capabilities to alter them to your specifications, you are sure to find the ring that is perfectly suited for you. 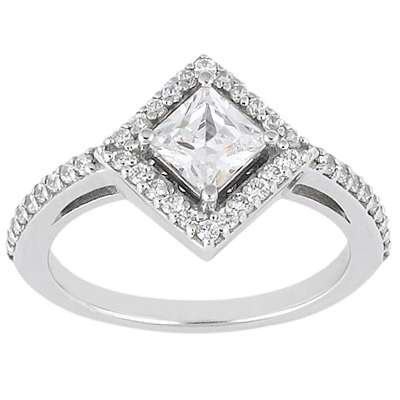 Unique Settings manufactures their entire product line in New York, and proudly makes “Made in USA” a symbol of quality and value that you can rely on.